7 Miles from the Falls, casino and major attractions. 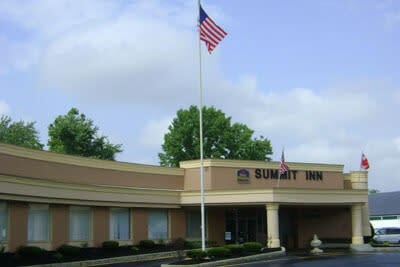 Nearby shopping, Fashion Outlets of Niagara Falls USA is 1 mile away. Hotel offers free self-parking and trucker space.